For induction of general anesthesia before administration of other anesthetic agents, Individual response to midazolam drip is variable, particularly when a narcotic premedicant is not used. The dosage should be titrated according to the patient’s age and clinical status. Midazolam drip is administered over 20 to 30 seconds, allowing 2 minutes for effect. The recommended dose is 0.15 to 0.4 mg/kg IV. 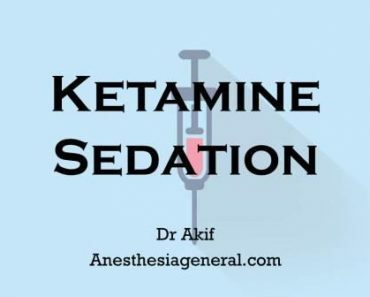 For initiation and maintenance of ICU sedation in intubated, mechanically ventilated patients, dosage and rate of infusion should be individualized to achieve the required level of sedation according to the patient’s age and clinical status. In patients who are still sedated and/or who received large doses of narcotics, a bolus dose may not be necessary and the initial infusion rate of midazolam drip should be substantially decreased.